THEY improv provides Chicago holiday party entertainment for corporate Christmas parties with a variety of improv comedy, game shows and murder mystery dinners throughout Illinois. Nothing makes a Chicago corporate office holiday party more successful than family-friendly laughter designed to bond those in attendance from some of the area's top comedic talent. It's a great way to forget the troubles and worries and to ring in the New Year! Whether you are trying to impress your boss or if you just want everyone to have a good time, having your own private show for your end of year party will do the trick. 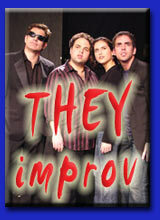 And THEY improv is filled with ideas that can help you achieve your goals in ways you may have never thought of. Not only do we have our more standard improv comedy, game shows and murder mysteries, but we can help with a White Elephant, Carolling, X-Mas themed games and many other options. We can also combine activities to help bring down the cost per activity. Simply ask us for more detail. With family-friendly entertainment and formats that can fit almost any audience or venue, look to us for your Cook County entertainment needs. In the tradition of deep dish comedic improv, THEY improv can provide you with an untouchable evening of comedy. 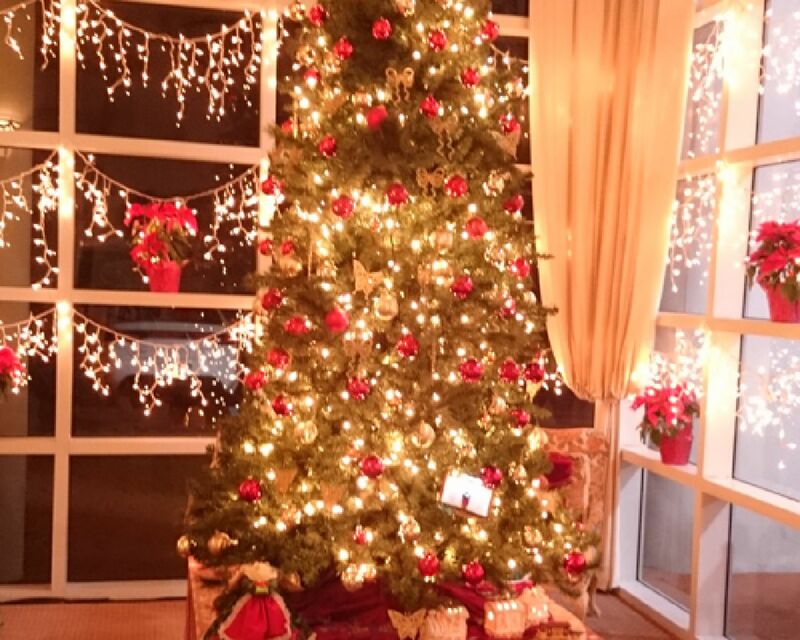 Contact us for your Chicago corporate office holiday party or Chicagoland Christmas events. In fact, contact from anywhere in the greater Chicagoland area and all the way up into Wisconsin. THEY have top-notch comedy writers on staff that can come up with topical on-point comedy that are both personalized and can help achieve company goals for your Chicago corporate office holiday party. 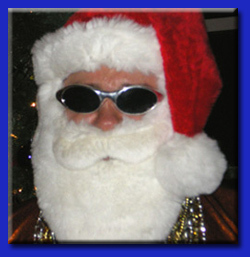 Everything from Elves, Father Time and Hip Hop Santa. These sketches can entertain your end of year celebration while educating to corporate doctrine.